We prepare traditional Thai food every day. Only the best ingredients are used and your meal is made fresh after you order. We also have a range of vegetarian options. Our goal at the restaurant is to provide you with the best Asian food you have ever had! Our Thai restaurant will give you the feeling of a tradition. Come visit and enjoy our delectable entrees. 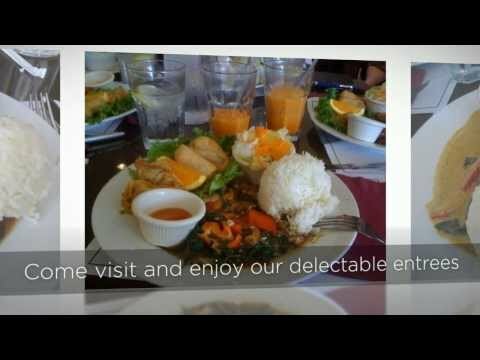 We look forward to serving you the finest taste of Thai cuisine!